Expand your business to emerging markets while we seamlessly manage your cross-border payments. 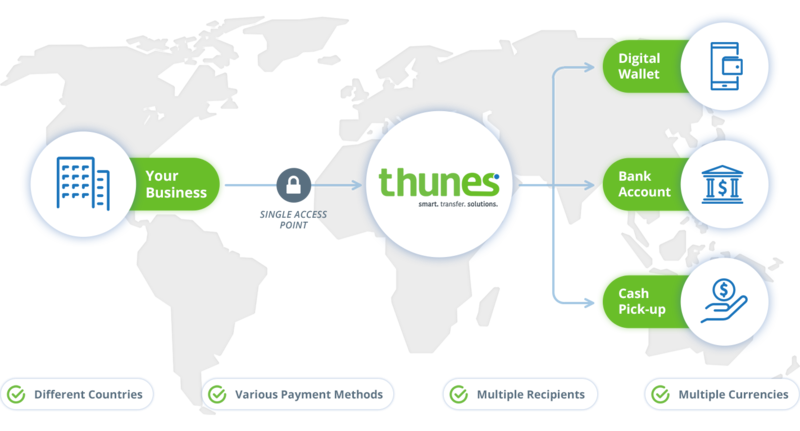 You can pay multiple recipients in different countries using various payment methods and multiple currencies. We interconnect diverse payments systems, enabling Mobile Wallet Operators, Corporations, Merchants, Money Transfer Operators, and Banks to move funds in and out of emerging countries in real-time.